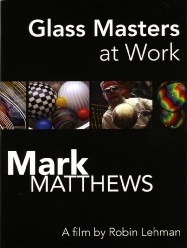 Click object for alternate image or edge for section enlargement. 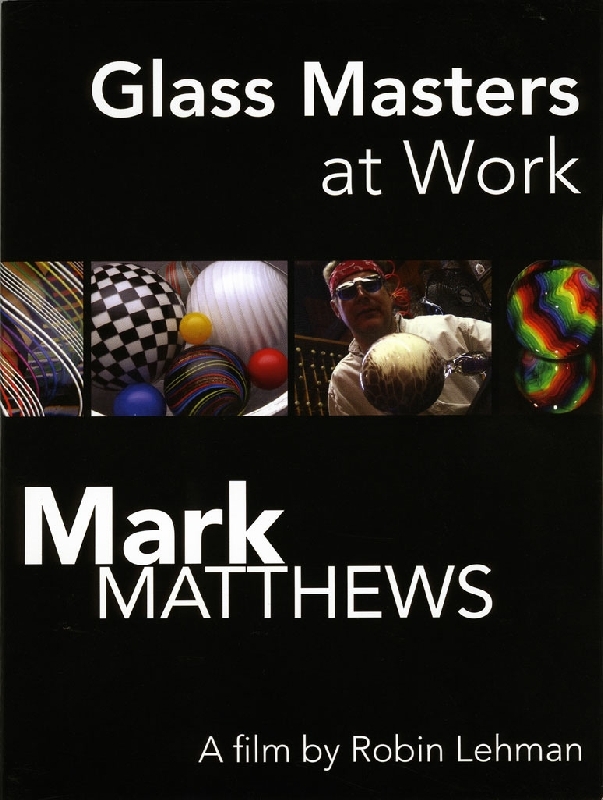 Robin Lehman reveals the process behind the work of this innovative glass maker. 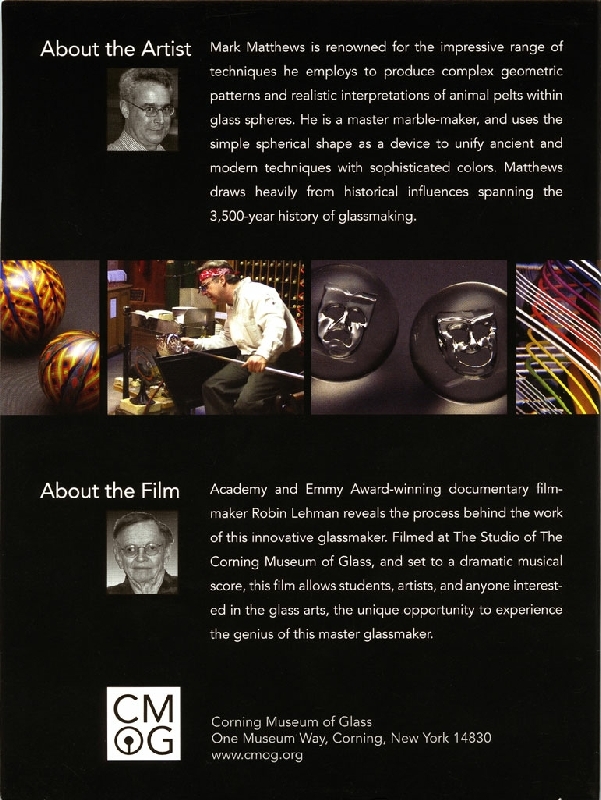 Portions filmed at The Studio of The Corning Museum of Glass, and set to a dramatic musical score, this film allows students, artists, and anyone interested in the glass arts, the unique opportunity to experience the genius of this master glass maker.